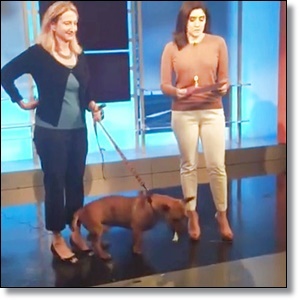 Did You See WHS-WARL’s CEO and President, Lisa LaFontaine Speaking About ‘Clear the Shelters’, and Introducing Rhino, An Adorable Dog Looking for His Forever Home on NBC4 Washington? WHS-WARL CEO and President, Lisa LaFontaine was on NBC Washington speaking about Clear the Shelters and the impact of a pet. She introduced Rhino, a dog from the Washington Humane Society/Washington Animal Rescue League looking for his forever home. 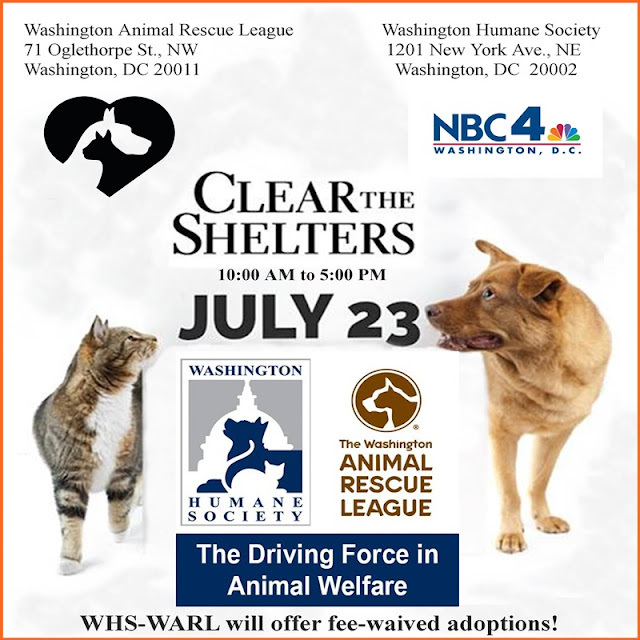 Washington Humane Society/Washington Animal Rescue League, as well as shelters and rescues all over our region, will waive most adoption fees for our NBC4’s #‎ClearTheShelters effort! Come down to this event on Saturday, July 23rd, If you have room in your heart and your home for a new sweetie ... like Rhino! How could you say "No" to this face?! I'm Rhino, a year old Shar-Pei mix. 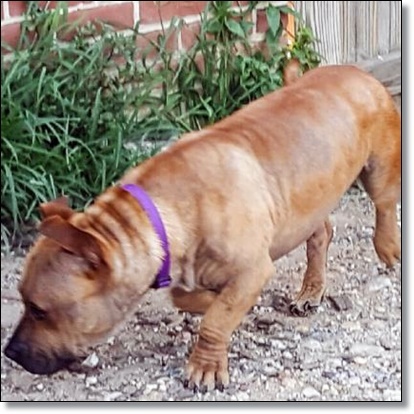 I'm as friendly as can be, super wiggly, and happy to play with other dogs. 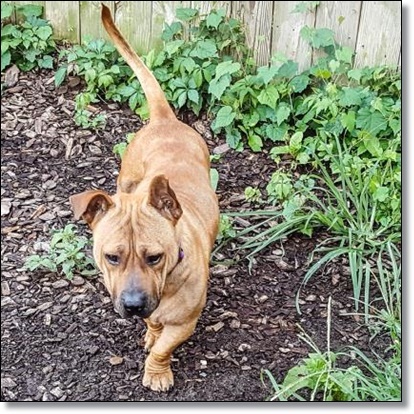 I can be a little pushy towards my dog friends if they don't want to play with me, so if I go to a new home with other dogs, I'll need one that can put up with me! 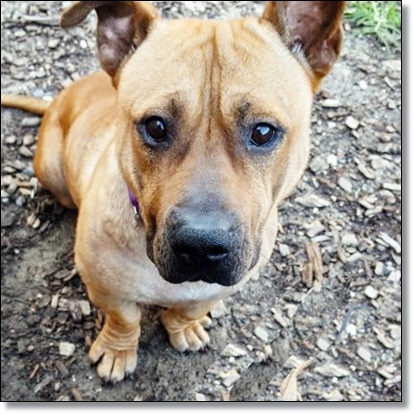 I'm hoping that I'll get adopted quickly by the right family so we can play together! Come down to visit me, please! To learn more about Rhino, click HERE.